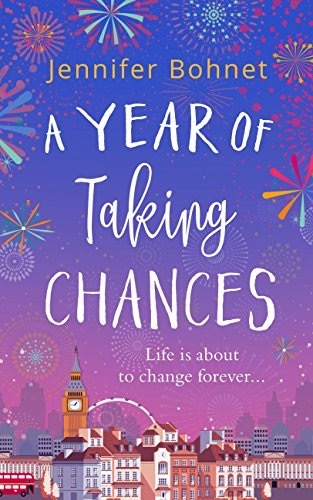 To celebrate the release of A Year of Taking Chances by Jennifer Bohnet, I am delighted to have Jennifer here today, sharing her #LazySundayinFrance with us. Reading Carol Drinkwater’s description of her Sunday down on the Riviera a few weeks ago made me very nostalgic. My Sundays were very like her’s when we lived down on the Cote d’Azur. A walk along the Croisette in the sunshine before the heat became too much, coffee and croissant in our favourite cafe followed by a visit to Cannes market for wonderful cheese, cream and local vegetables. Friends would arrive for lunch and the rest of the day would be spent lazing around in the sunshine with the occasional dip in the pool to cool off. 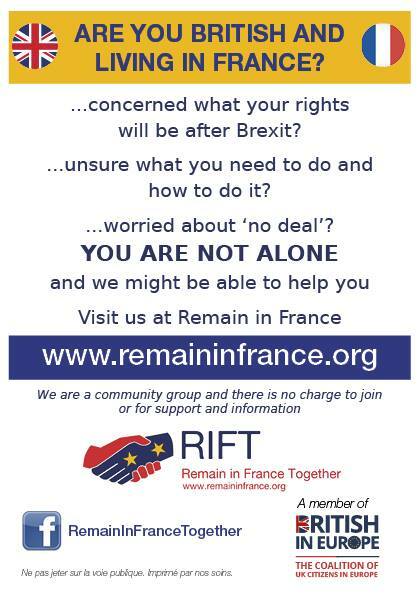 Moving from the south-east Alps-Maritime department of France to the Finistere department in the north-west changed life in so many ways. Sunshine up here is not a given although it does appear more often than people always give it credit for, and the area is not full of the prosperous international population that floods into Cannes for events like the annual Film Festival and the Luxury Yacht show. 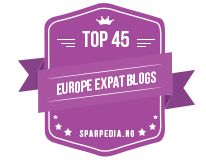 Although there are lot of different nationalities, Dutch, German, Irish etc. who have made Brittany their permanent base. 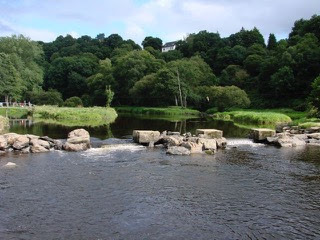 Here in Finistere we live in a small quirky cottage in a tiny hamlet deep in the countryside with just seven other inhabitants and a road that might have six cars drive along it in a day - probably because it goes nowhere and finishes in this river. In many ways though, our lazy Sundays up here still have the basic ingredients as the ones we spent down south. 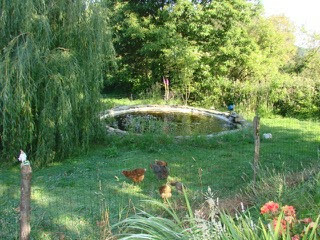 We’ll be up early to walk the dog and to see to the chickens - well Richard will - while I prepare breakfast. Instead of a visit to a market we might go to a local vide grenier (car boot sale) in a nearby village hoping to find a bargain or two. Inevitably we’ll bump into friends and have a coffee from the refreshment stall while talking about our bargains - or the lack of them. Then it’s home to prepare the aperitifs and lunch for more friends. If it’s summer we’ll have aperitifs on the terrace. 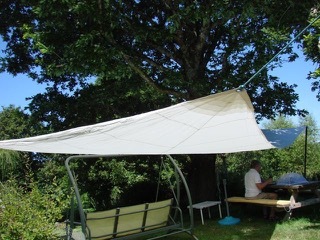 Followed by lunch in the garden under our large oak tree and our shade providing sail. Both Richard and I enjoy cooking so we always try to do something special on these occasions. It’s not unknown for lunch to last until the sun is over the yardarm and friends reluctantly depart. Unless I’m on a tight deadline I try not to write on Sundays. On Sunday evenings whether or not we’ve had friends visiting, we usually sit out on the garden swing with a glass of wine, music from my favourite jazz cd drifting out towards us from the open sitting room windows, the willow tree gently moving in the breeze and watch the fish lazily swimming around in our pond. Parfait! I love Sundays in France. Many thanks to French Village Diaries for letting me tell you about my Brittany style French Lazy Sunday. 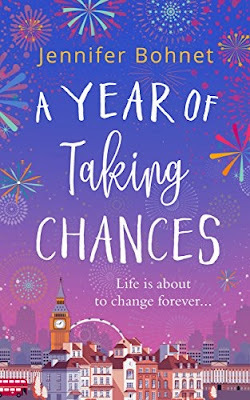 Jennifer’s latest book A Year of Taking Chances came out on 6th April. Set between the south of France and London it tells the story of a year in the lives of best friends Tina and Jodie. You can read my review of of it here and my France et Moi interview with Jennifer here. Links to Amazon for A Year of Taking Chances and Jennifer’s other novels set in France can be found below. You can also follow Jennifer on Twitter, Facebook and visit her website here.